Courses | Slatecube | Top Junior Talents for Africa’s Workforce. Select any of the Tracks to view Programs in it and enroll. 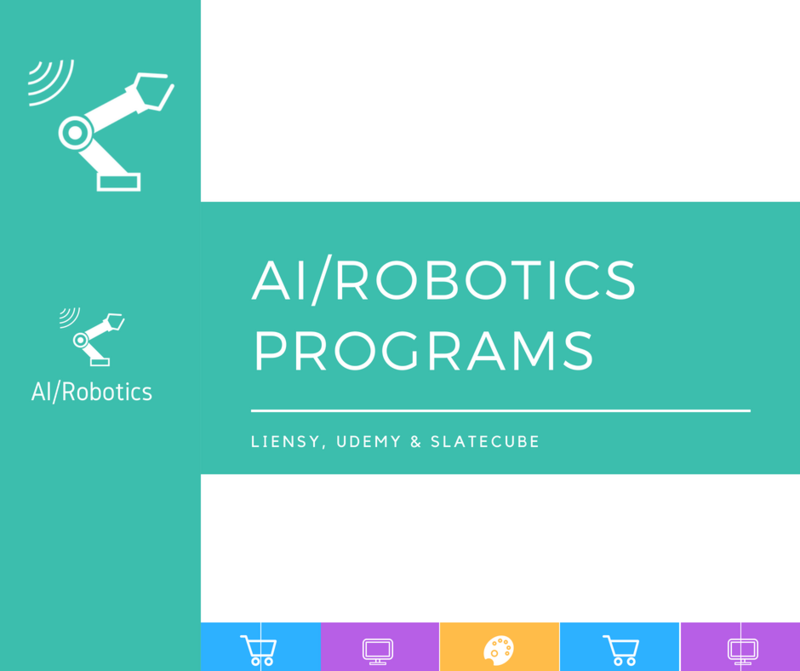 Explore AI & Robotics Programs. 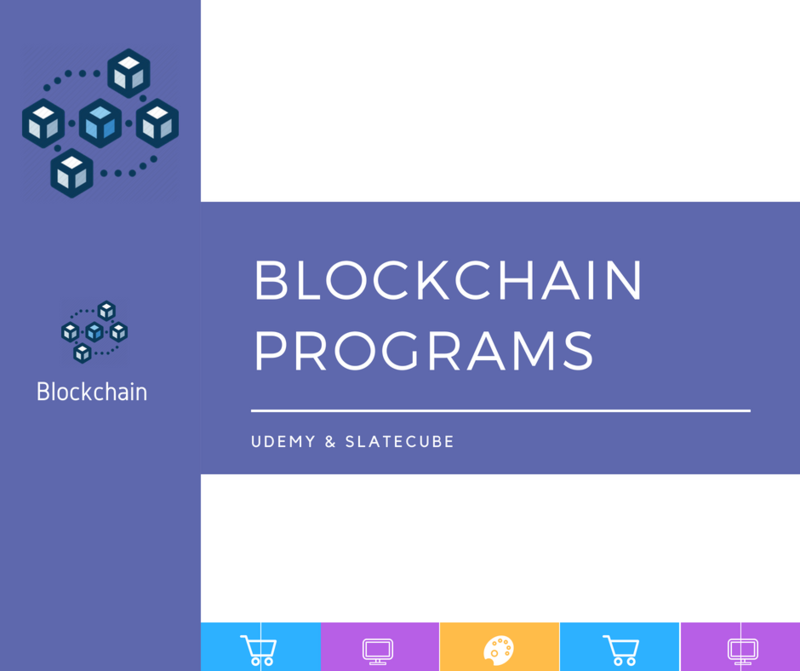 Explore Blockchain & Cryptocurrency Programs.  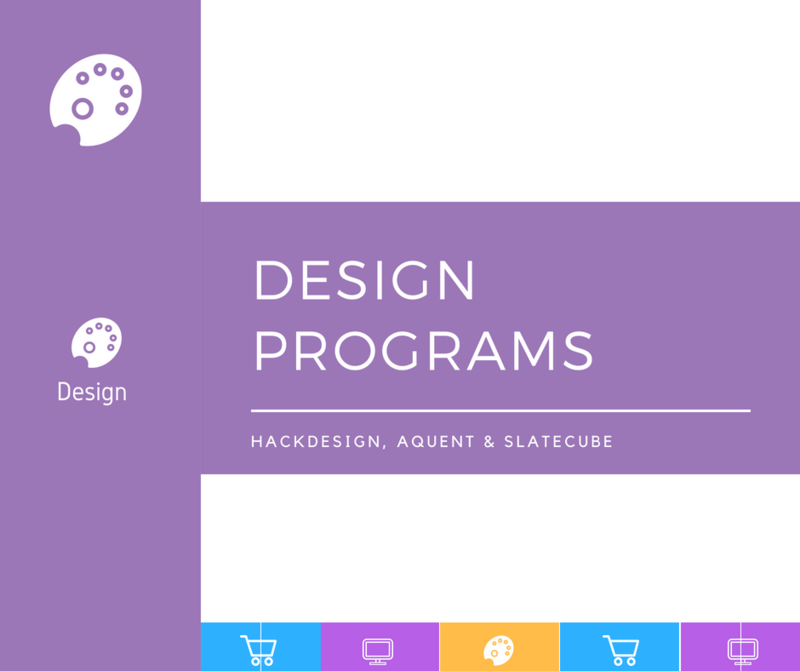 Start building relevant skills and get hired. 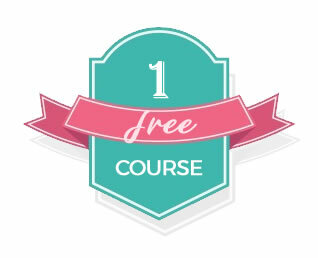 When you join Slatecube, you get one free course. 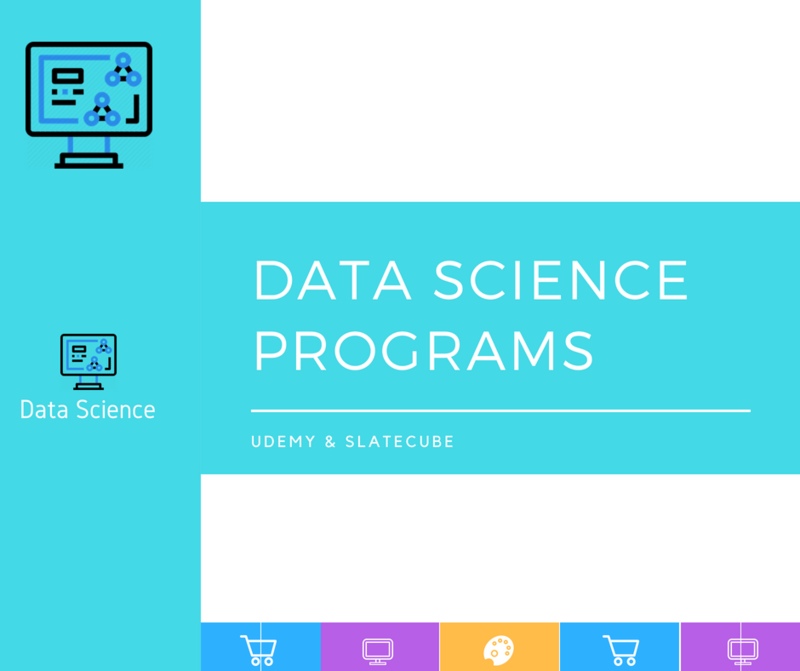 Subsequent courses cost N15000 ($42) with 5 modules available for free.